The weather yesterday is good that's why my mom and I decided to shop here. We bought some important goods for our one week consumption. It is located in the heart of downtown in our place Guelph. 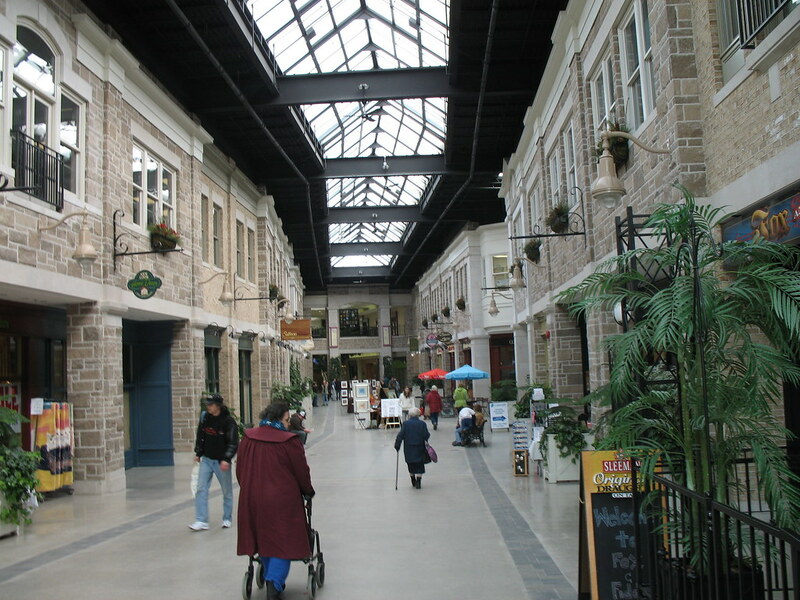 It is called Old Quebec Street and they offers a wide range of retail stores, restaurants, a medical centre, office suites and many more. Its a beautiful place to roam around and we enjoyed so much.